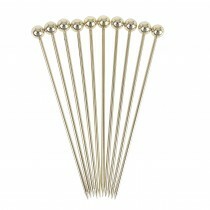 Stainless Steel Gold Stirrer 6"
Stainless Steel Gold Stirrer 7"
Stainless Steel Copper Stirrer 6"
Stainless Steel Copper Stirrer 7"
cocktail stirrers are ideal for all bar mixer and cocktail drinks, featuring a long shaft which allows it to reach the bottom of tall drinks for stirring. 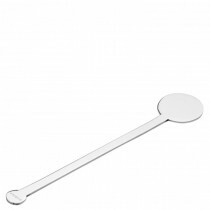 If you're hosting a large party or event, disposable cocktail stirrers make the ideal choice and we offer both cheap drink stirrers and basic drink stirrers. 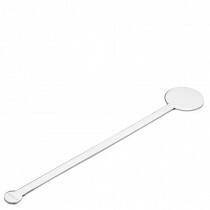 Swizzle Stick Disc Stirrers are a popular choice due to their simple and classic design. 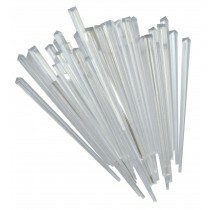 There's nothing worse than taking a sip of your cocktail and finding all the alcohol has sunk to the bottom. 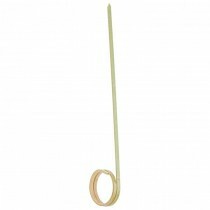 The simple act of popping a drinks stirrer in your cocktail and giving it a quick mix, ensures your cocktail tastes great. 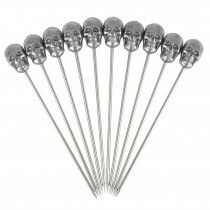 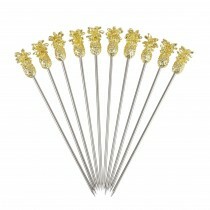 For themed parties and special occasions, our range of novelty drink stirrers bring a touch of fun. 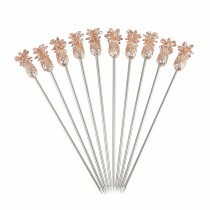 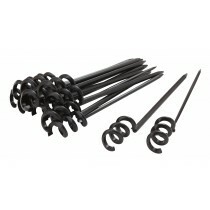 We also offer reusable drink stirrers, which are ideal for cocktails at home and are available in a variety of designs. 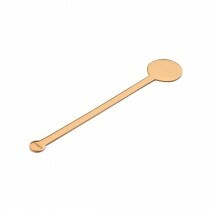 To help you make a professional looking cocktail, we offer twisted mixing spoons and long latte spoons. 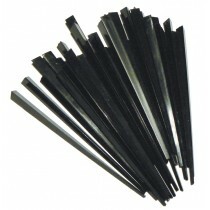 Plastic & Bamboo Cocktail Sticks. 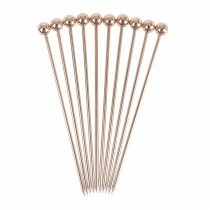 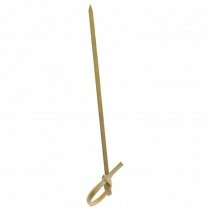 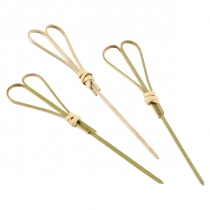 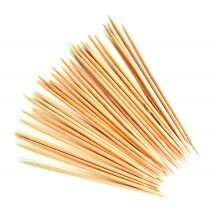 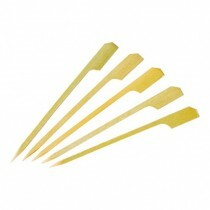 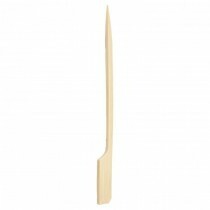 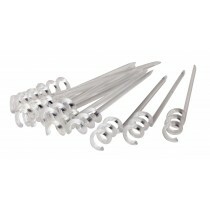 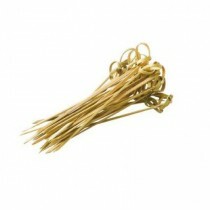 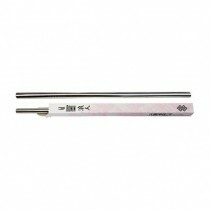 Bar Stir Sticks, Flat Head, Ball Head, Swirl Sticks, Swirl Picks, Prism Stirrers & Bamboo Sticks from MBS Wholesale.